The Android operating system has become one of the most popular and demanded mobile platform across the globe and it has also left behind Apple’s iOS. The year 2012 was the year of some high ending Android Smartphone, many leading mobile phone manufacturer has launched its flagship phone like HTC One X+, Samsung Galaxy S3, HTC Droid DNA and Sony Xperia Z. 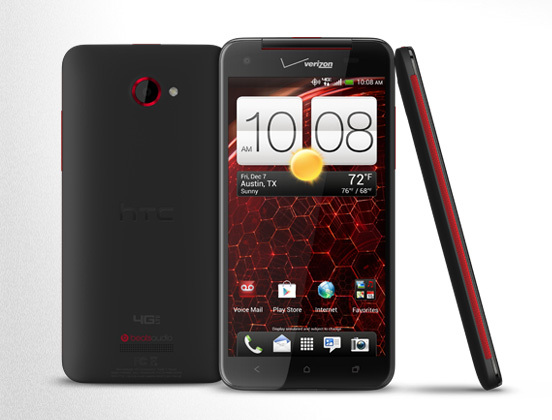 This year also 2013 will be the year of nice and high ending Smartphone. In this article we are going to review best Smartphone of 2013 and we are dividing them in three parts so that you can select from them which one better suits you. In this segment we are going list those Smartphone which is optimized for better performance. Theses Smartphone will be equipped with latest and most powerful hardware and software and will deliver everything you want. This Smartphone will have Smooth performance with nice GPU for best gaming experience with nice display and powerful processor. 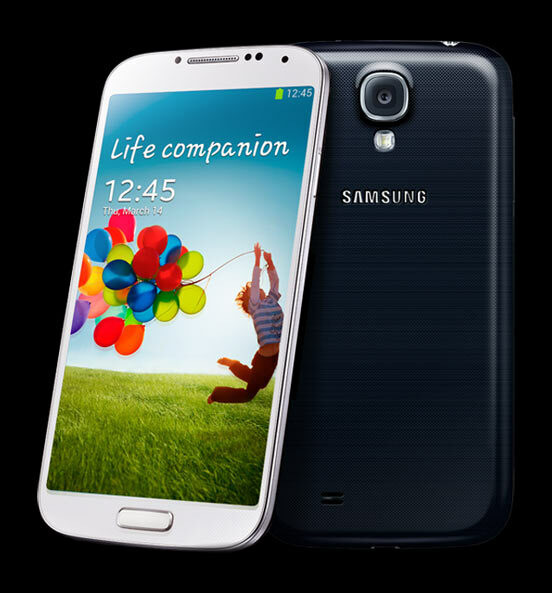 Samsung has recently unveiled its flagship device named Samsung Galaxy S4 one of the most high ending Smartphone till now. Galaxy S4 will be running on the latest Android 4.2.2 (Jelly Bean) and is powered by the most powerful processor Exynos 5 Octa 5410 Quad-core 1.6 GHz Cortex-A15 & quad-core 1.2 GHz Cortex-A7 with PowerVR SGX 544MP3 GPU which will allow buttery smooth performance and will support all the upcoming and latest HD games available. S4 is equipped with a nice display of 5.0 inches Super AMOLED capacitive touchscreen with a resolution of 1080 x 1920 pixels along with Corning Gorilla Glass 3 protection and TouchWiz UI. Samsung has installed a amazing 13-megapixel Auto Focus rear camera with Flash & Zero Shutter Lag with 2-megapixel front facing camera, Full HD recording @30fps with Zero Shutter Lag and houses a nice huge three option for its internal memory 16GB / 32GB / 64GB with microSD slot and can be expanded up to 64 GB supported with 2GB RAM. SG S4 has all the latest option for its connectivity via Wi-Fi 802.11 a/b/g/n/ac (HT80), GPS / GLONASS, NFC, Bluetooth® 4.0 (LE), IR LED (Remote Control) and MHL 2.0 and is fueled by a nice 2,600 mAh battery with amazing battery backup. 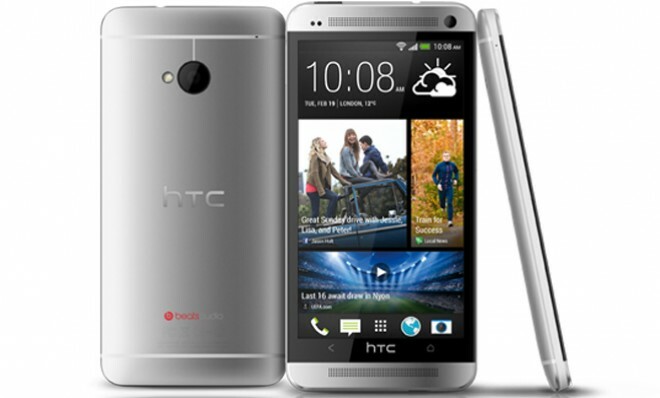 HTC One houses a nice and amazing display of 4.7 inches Super LCD3 capacitive touchscreen display with a high resolution of 1080 x 1920 pixels and pixel density of 468ppi along with by Gorilla Glass 2 protection which is spectacular along with latest HTC Sense 5.0 and BlinkFeed. HTC One is powered by a powerful and latest processor of Qualcomm APQ8064T Snapdragon 600 Quad-core 1.7 GHz Krait 300 processor with Adreno 320 GPU along with stereo front-facing speakers and Beats Audio enhancement with improved sound quality by amplifying the output. HTC has brought a new and latest technology in its camera technology and has a 4-megapixels rear camera with Ultrapixel Camera Sensor along with back-illuminated sensor (BSI), LED flash, HDR, 1080p video and optical image stabilization along with 2.1-megapixels with HDR front facing camera. ONE is running on Android 4.1 Jelly Bean OS and has two option for internal memory 32GB/64GB supported with 2GB RAM and there is no option for expandable memory. 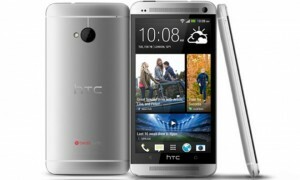 HTC ONE has all the latest option for its connectivity and is fueled by a Li-Po 2300 mAh battery with a price tag of $833/Rs 45000. In this section we are going to list phone on the basis of their performance with nice specs and features. These phones are good for gaming purpose, surfing internet photography and pocket friendly. So check out below to know more. Sony Xperia Z is a superb Smartphone with latest technology and super-slim design; Xperia Z is a durable Smartphone and is tough enough to handle any shock with elegant design and houses a display of nice 5.0 inches TFT capacitive touchscreen with a resolution of 1080 x 1920 pixels and 441 per pixel density. Xperia Z will be running on Android OS, v4.1.2 (Jelly Bean), and will be upgrading to v4. 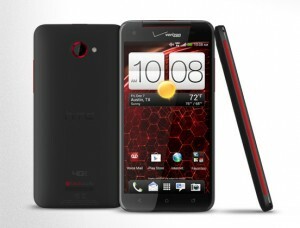 2 (Jelly Bean) and will house 16 GB internal memory with 32GB expandable memory and 2 GB RAM. Sony has installed HD 13.1 MP rear camera featuring autofocus, LED flash, check quality with resolution of 4128×3096 pixels along with 2.2 MP front facing camera for video calling and has its connectivity via Wi-Fi 802.11 b/g/n, Wi-Fi Direct, DLNA, Wi-Fi hotspot, Bluetooth v4.0 with A2DP, NFC and LTE. 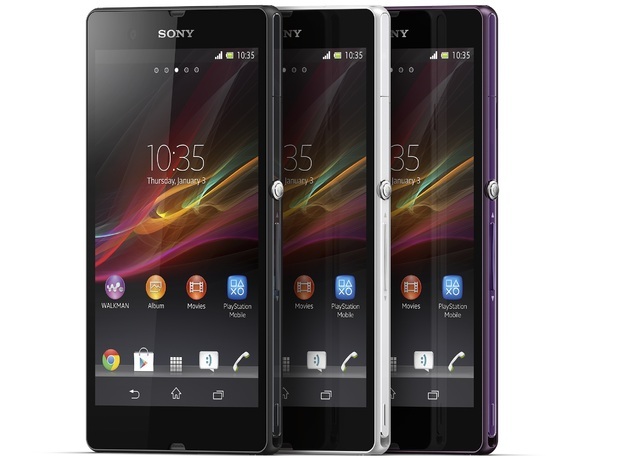 Xperia Z is powered by a powerful Qualcomm MDM9215M / APQ8064 Quad-core 1.5 GHz Krait processor with Adreno 320 GPU and is fueled by a non-removable Li-Ion 2330 mAh battery. 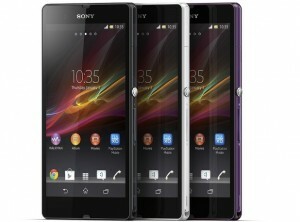 Sony Xperia is priced at Rs. 37990. HTC has launched one of the most high ending Smartphone named HTC Droid DNA, it is really nice for multitasking as it is powered by a nice quad-core Qualcomm Snapdragon S4 Pro processor clocked at 1.5 GHz speed with Krait with Adreno 320 GPU and will be running on latest Android OS, v4.1.2 (Jelly Bean) along with Sense 4+ on top. Droid DNA sports a nice 5 inches Capacitive, Multi-touch with a resolution of 1080 x 1920 pixels along with superb 480ppi this goes well beyond Retina display and has its connectivity via all the latest option. HTC has installed a nice HD 8MP rear-facing camera capable of 1080p at 30fps along with a 2.1 MP Front-facing camera capable of 720p for video calling supported with 2GB RAM. HTC Droid DNA is equipped with a 2.5v headset and speaker amplifier with Beats Audio and is fueled by a 2020 mAh Battery with superb battery backup. In this section we are going to list some Smartphone which is equipped with decent configuration in a budget price. In this section we will list Android Smartphone running on a nice spec and features at a budget price of Rs10, 000 or below. Micromax Superfone Canvas 2 is a nice Smartphone in a budget price featuring 5.0 inches IPS LCD capacitive touchscreen display, 16M colors with a resolution of 480 x 854 pixels along with Touch-sensitive controls. 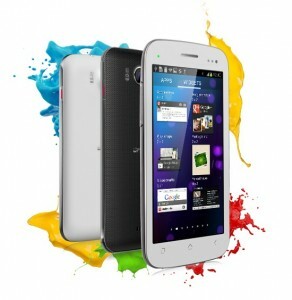 Superfone Canvas 2 is powered by a MediaTek MT6577 Dual-core 1 GHz with PowerVR SGX531 GPU and will be running on Android 4.0 Ice Cream Sandwich OS. Micromax has installed a HD 8 MP autofocus, dual-LED flash with a resolution of 3264 x 2448 pixels along with VGA Secondary camera and will have 4 GB internal memory with 32 GB expandable memory via a micro SD slot supported by 512 MB RAM. Canvas 2 A110 has all the latest connectivity via 3G, WiFi, Bluetooth fueled by a nice batter rated at Standard battery, Li-Ion 2000 mAh. Micromax Superfone Canvas 2 is priced at Rs9999. Intex is a very popular and known brand that sells various electronic products and accessories. 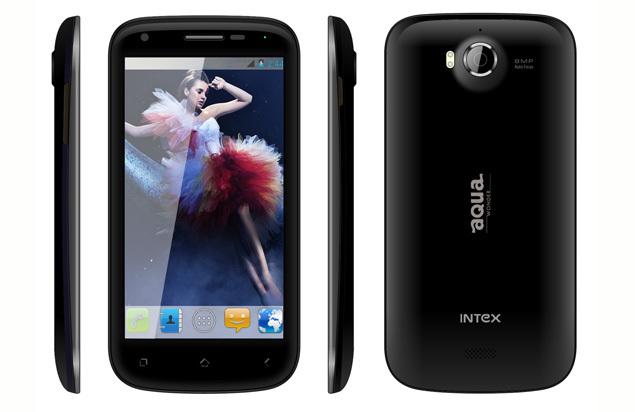 Intex has launched Intex Aqua Wonder Dual-SIM Android phone having1GHz Processor supported by 512MB. The Intex Aqua Wonder will be running on latest Android 4.1 Jelly Bean OS and houses a nice display of 4.5-inch IPS display with a resolution of 960 x 540 pixels. Aqua Wonder has its connectivity via Dual-SIM WCDMA/GSM, Wi-Fi 802.11 b/g/n, Bluetooth, GPS and is equipped with an internal memory of 1.93GB with 32GB expandable memory via MicroSD card. Intex has installed a nice HD -megapixel camera with Autofocus, Dual-LED Flash along with 1.3-megapixel quality and is fueled by an 1800 mAh battery. Intex Aqua Wonder is priced at affordable prices of Rs9990. Previous Post« Previous Best Android Jelly Bean Tablets 2013 – Which one to buy?